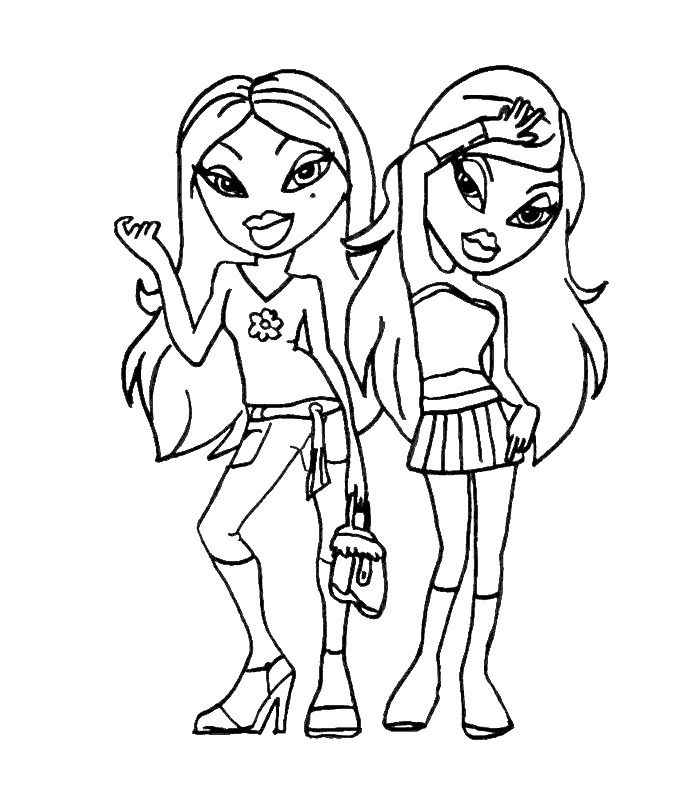 The 2015 Bratz dolls were met with a negative reaction from fans, who felt that the dolls lacked sass and believed that MGA Entertainment ignored them and tried marketing the brand to the wrong demographic, taking away "what made the Bratz special. " 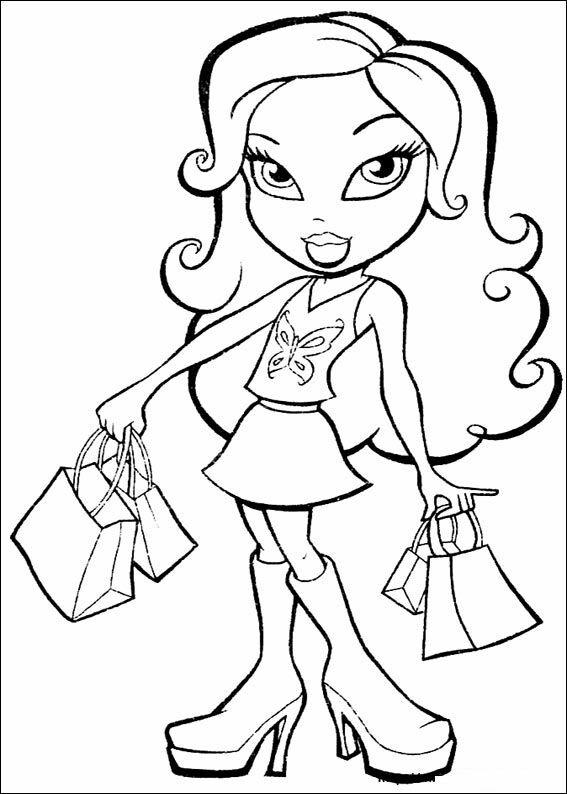 Due to the poor reception and sales of the new Bratz dolls, only two lines were produced for Fall 2016, and MGA replied to emails asking about the status of the brand saying that they are taking a break from making the fashion dolls. 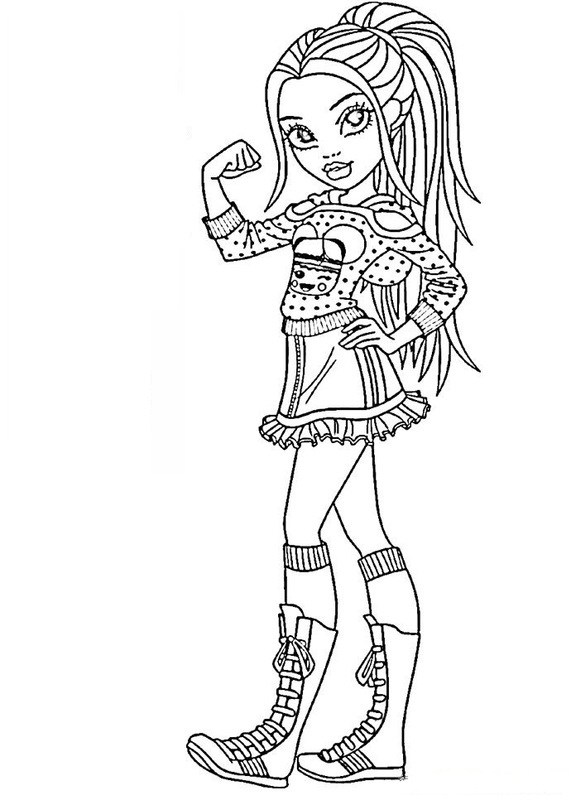 MGA Entertainment President and CEO Isaac Larian took to Twitter and announced on January 16, 2017 that Bratz would be relaunched for a third run, with many changes based on fan feedback. 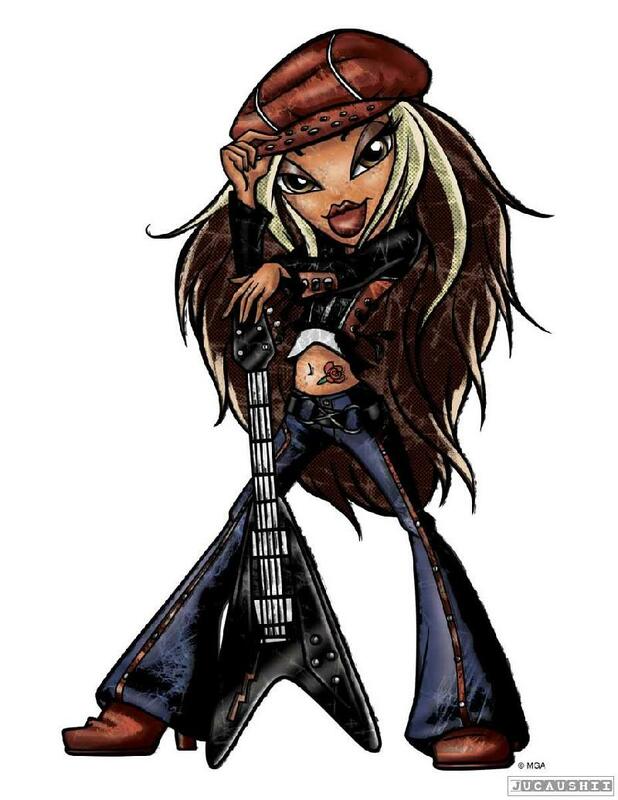 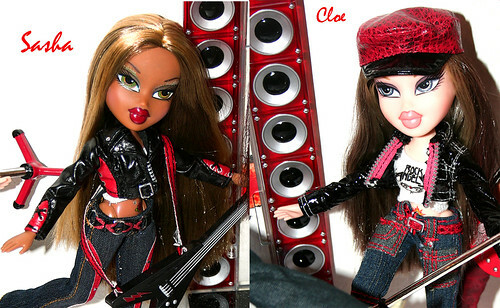 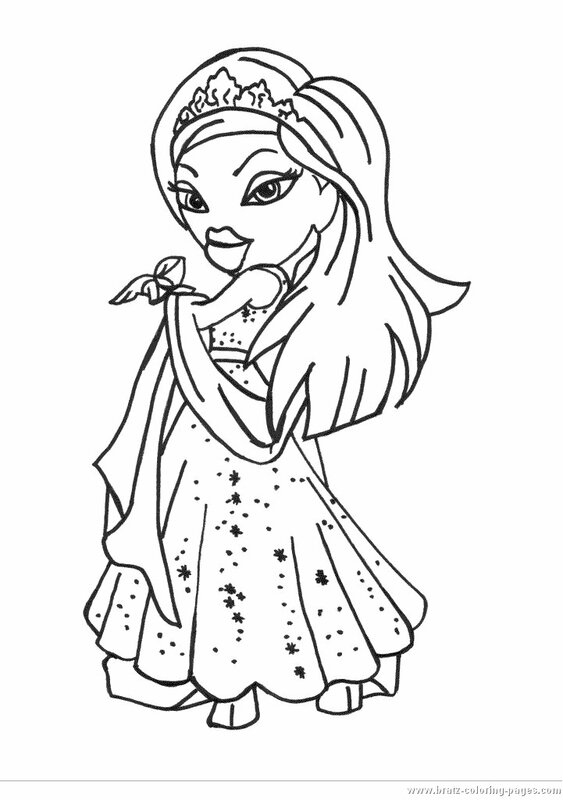 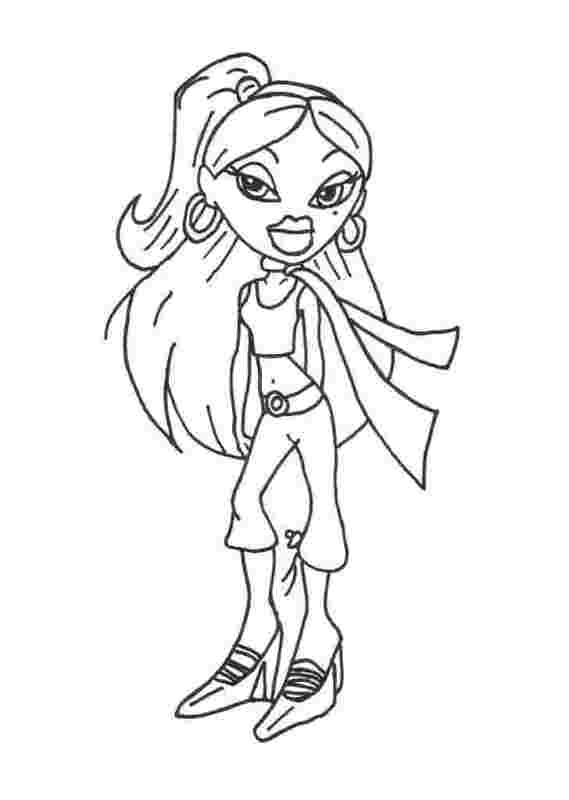 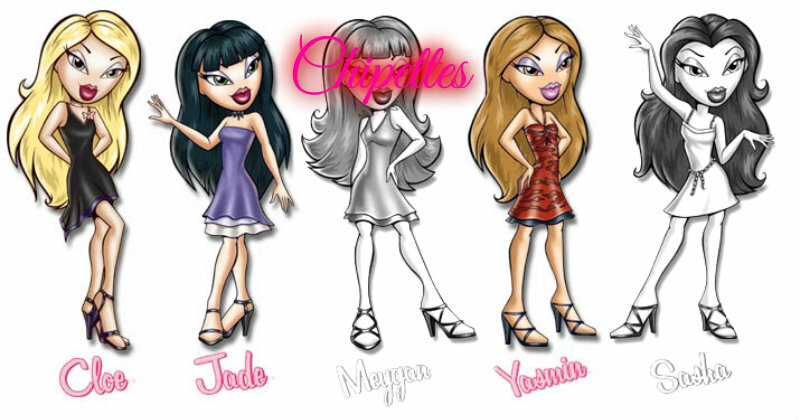 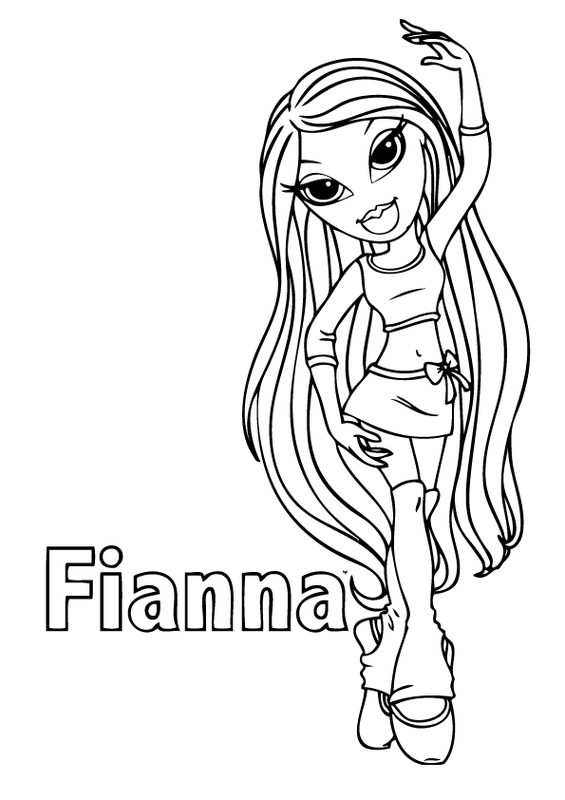 Based on feedback from many former Bratz fans, they rejected the new Bratz dolls and preferred the Bratz dolls released prior to the relaunch in Fall 2015 (and to some extent, prior to the relaunch in Fall 2010). 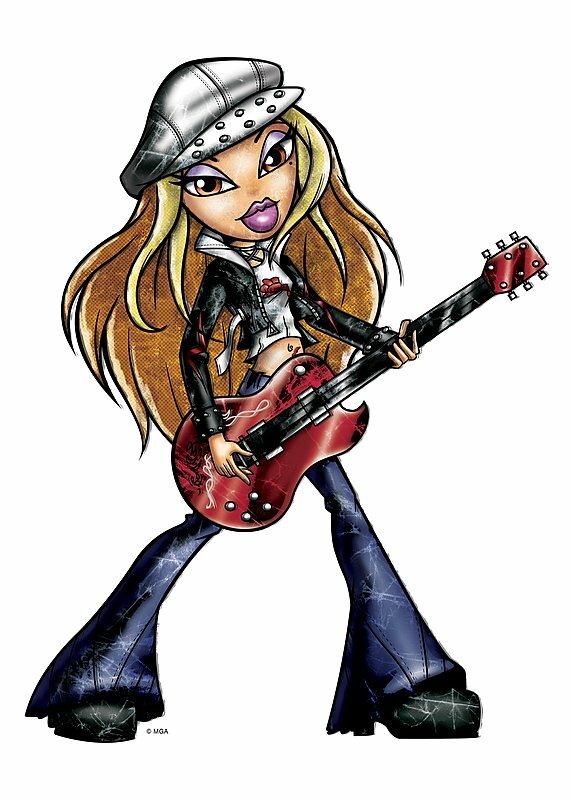 On May 21, 2017, the 16th anniversary of Bratz, Larian took to Twitter once more to announce that the Bratz would be returning Fall of 2018.